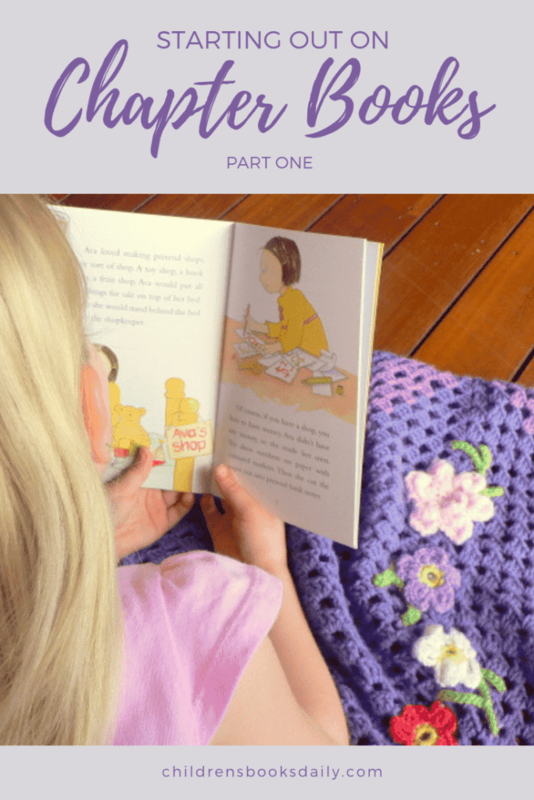 Top 10 Children's Books for Starting Out on Chapter Books! 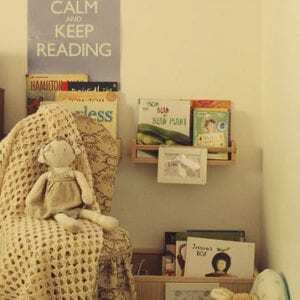 Picture books should be read from birth to adulthood, and nowadays publishers cater for this with a plethora of picture book choices for all ages and stages. 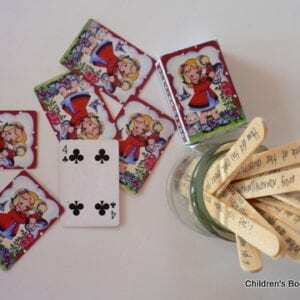 However, the enjoyment of a longer children’s book also kicks in early and the ability to sustain both attention and comprehension throughout a short chapter book is an important skill to learn. With this in mind I’ve put together a list of books, which are great ones for taking the leap into short chapter books. Part Two is here and Part Three is here. Many of these titles will appeal to both males and females, but check individual book series for appeal and suitability by clicking on each title. The best books at this stage are ones that are illustrated throughout, and there are a number of titles in my list that have full colour illustrations. This mix of picture book and chapter book is perfect for introducing the idea of chapter books, whilst keeping the pictures for support. Children do not transition from picture books to chapter books, never to return. We live in an age of visuals; picture books teach visual literacy like no other teaching tool and every child should always have picture books on the go. To add these books to your home, school or library collection click on title or image links. 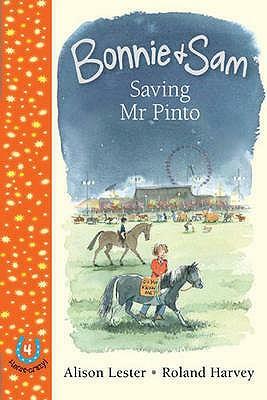 ‘Bonnie and Sam’ series written by Alison Lester and illustrated by Roland Harvey. For the child even vaguely interested in horses, these are a no brainer. Unlike the several ‘shall not be named’ awful, twee series of books about horses, these are rock solid on horse facts, Lester being a competent horsewoman and owner herself. Themes of friendship, adventure and funnily enough…horses. Website is here. ‘Kumiko’ series written and illustrated by Briony Stewart. The Kumiko series is a beautiful and very literary read. A first introduction to fantasy; provided your young one can cope with some dragons! 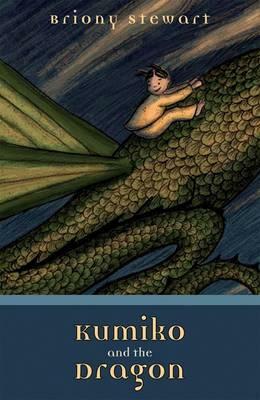 Main character Kumiko is a Japanese girl who is guarded by the dragon Tomodo. There are three in this series and they are all lovely. ‘Kumiko and the Shadow Catchers’ won the children’s catergory of the Queensland Literary Awards in 2012 and if you have a few minutes watch Briony’s lovely acceptance ‘speech’…my favourite ever. There are great teachers notes to accompany each book on the UQP website. ‘Tashi’ series written by Anna Fienberg and illustrated by Kim Gamble. There must be well over 20 of these books now, and they would be over ten years old but they are still so popular. 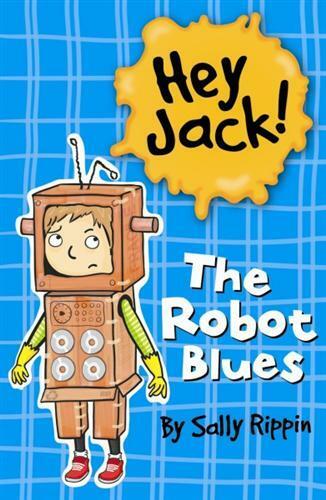 Great as a read aloud and also for newly confident readers. 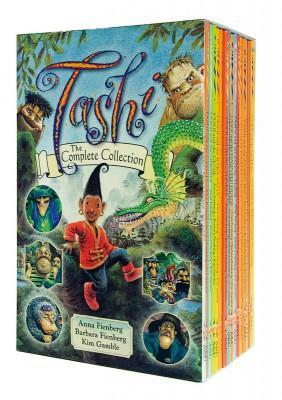 These books do feature ‘baddies’ – dragons, robber barons, ogres and so on – but Tashi triumphs at the end of each story, and you are the best judge of if your child is ready for these. Major boy appeal, and equally as appealing to girls. 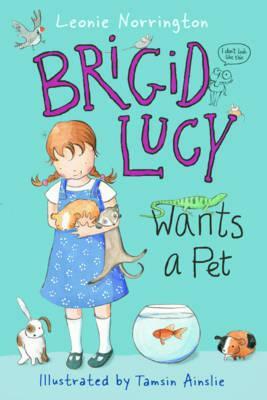 ‘Brigid Lucy’ series written by Leonie Norrington and illustrated by Tamsin Ainslie. These are some of my favourite early chapter books. I adore Leonie Norrington’s writing, and I have been electronically stalking Tamsin Ainslie since she began illustrating. 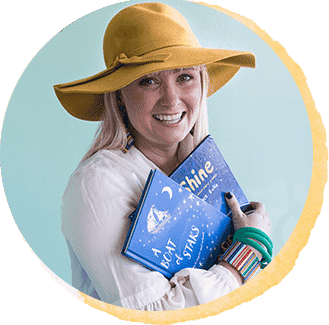 The full colour illustrations sustain the child’s interest throughout, and Leonie’s writing is pitch perfect, funny, fast paced and deals with everyday things that interest children like wanting a pet. Highly recommended. ‘Flat Stanley’ series written by Jeff Brown and illustrated by Scott Nash. Stanley Lambchop is a totally normal boy except for the fact that he is only half an inch thick after an incident with a noticeboard. The very funny, quite mad, adventures of Flat Stanley have been around since the 60’s and have very much regained popularity. They are ideal for reluctant male readers. See the website for the series here. Support one of favourite local (and online) bookstores in Brisbane, ‘Where the Wild Things Are’/’Avid Reader’ by purchasing through the link below. If you are local to Brisbane you can order online and pick up in-store. ‘Billie B Brown’ series written by Sallly Rippin and illustrated by Aki Fukuoka. 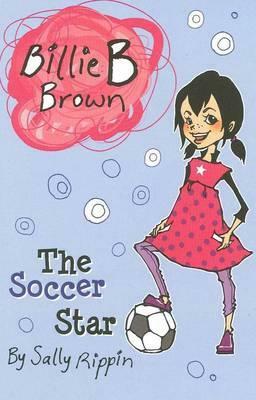 Billie B Brown is at school, so this series is aimed at beginning readers, but even pre readers will enjoy the look into the daily life of Billie at home and school; sleepovers, pocket money, friendship issues and so forth. See individual titles for specific issues dealt with. These are the ‘boy’ version of Billie B Brown and are equally as entertaining! ‘Nibbles’ series. Honestly these things just rock. I cannot recommend Nibbles highly enough and they are a great place to start. The publishers do a great job of these…you start on Nibbles, progress to Bites, then move to Chomps which are quite a high reading age. There is hundreds in the range (I made that up but it would surely be close?) and some of Australia’s most highly awarded authors and illustrators work on Nibbles. I’ll talk more about some of our favourites soon. 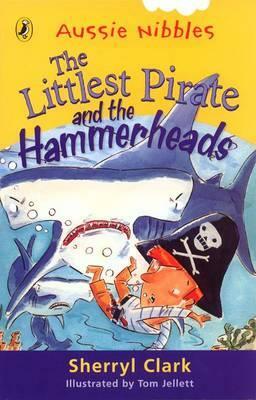 The Nibble below, ‘The Littlest Pirate and the Hammerheads’ is one of the favourites in my library at work, because, pirates. Pirates are a popular kids book theme, covered time and time again in literary and dress up form!